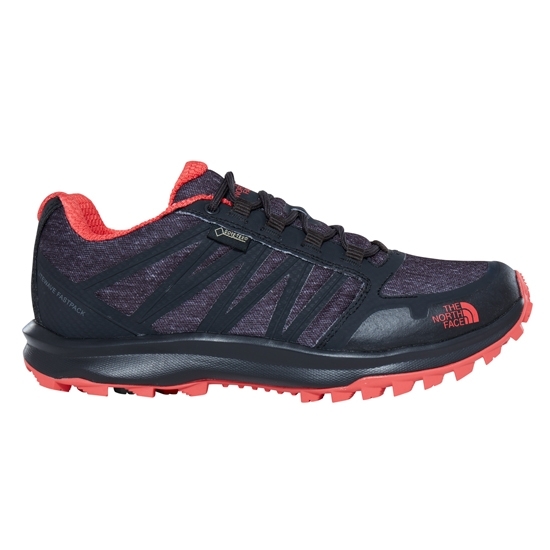 The Litewave Fastpack GTX shoes from The North Face brand provide support and durability at a very light weight for maximum enjoyment of your mountain outings. 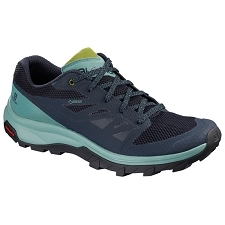 They incorporate Gore−Tex®, membrane that blocks water entry and keeps your feet dry and comfortable when it starts to rain, while the closed, breathable mesh allows air to circulate as the intensity increases, protects of the stones and the grit that rises. 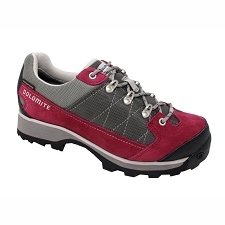 The OrthoLite insole, soft and flexible, offers great comfort, while its rubber sole UltrATAC, is suitable for all types of terrain and conditions, offers excellent traction on dry or wet surfaces. 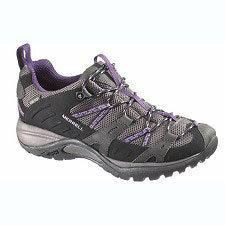 It adds great stability and grip to the ground which provides maximum safety at every step. 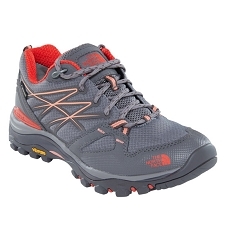 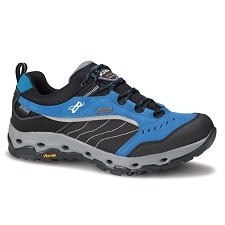 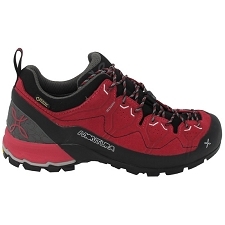 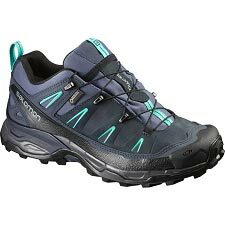 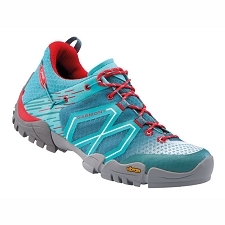 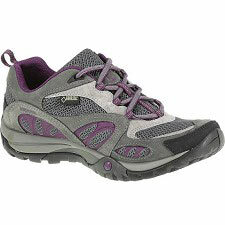 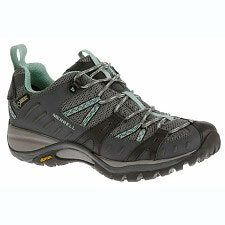 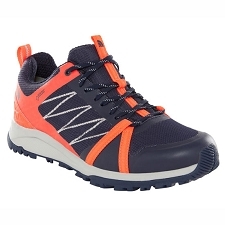 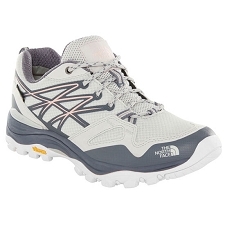 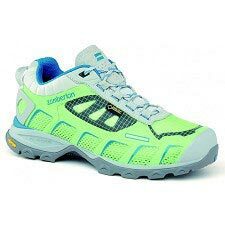 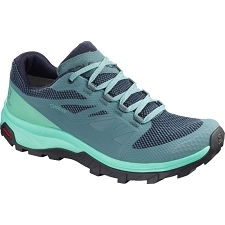 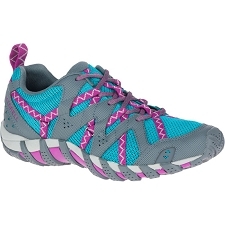 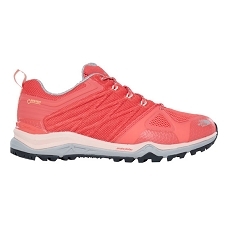 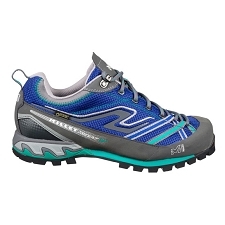 Trekking and hiking shoes for women. 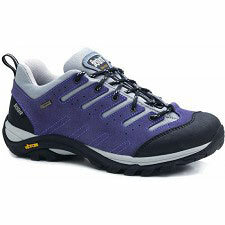 Gore−Tex breathable and waterproof membrane. 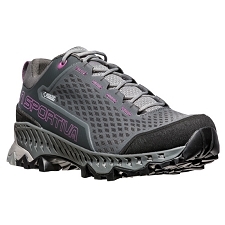 Welded TPU reinforcements to improve support in the midfoot area. Rubber lined heel and toe for added protection. 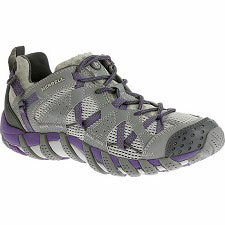 Breathable closed mesh on the instep for coolness and protection. 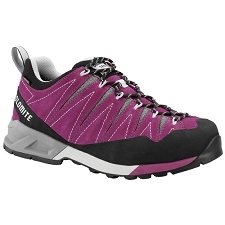 OrthoLite®, Inner sole, provides lasting comfort. 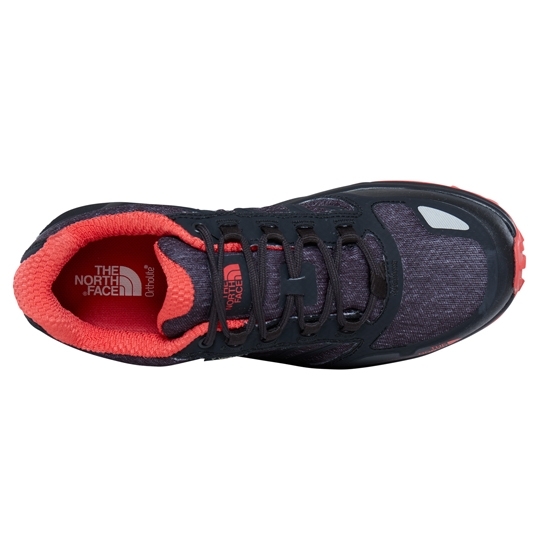 The compression−molded EVA midsole is smooth and meets the needs of the route. 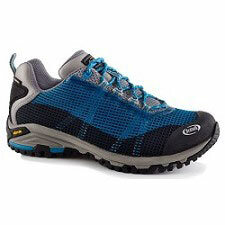 nylon cambrillion in the midfoot that provides torsional stiffness. 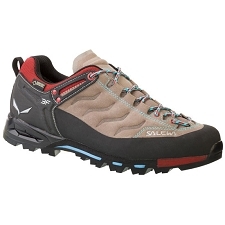 Sole UltrATAC, with toothed crest pattern for optimal grip. 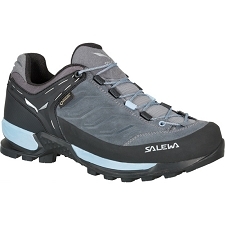 The 4mm teeth offer exceptional traction and have a self cleaning system.